An attorney for Erich Stelzer’s family said the 25-year-old had been suffering from delusions, erratic behavior and extreme paranoia. 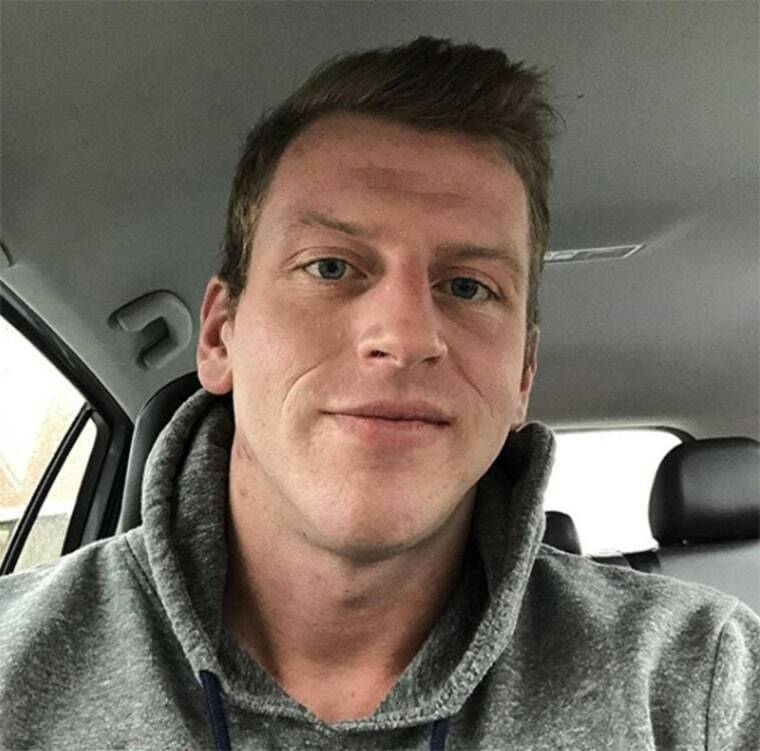 The family of a Massachusetts bodybuilder who died after police used a Taser on him as he allegedly attacked a Tinder date with a knife said he had been undergoing mental health treatment. Erick Stelzer died Thursday after police responding to a domestic disturbance call found him “actively assaulting” a woman with a knife and shocked him with a stun gun in order to free her, according to the Cohasset Police Department. Stelzer, 25, was provided medical treatment after he was struck, but became unresponsive on the way to the hospital and was later pronounced dead, police said. The woman, identified by her family as Maegan Tapley, was also taken to the hospital where she was treated for multiple stab and slash wounds but was expected to survive. A GoFundMe page set up for Tapley said she would need “many surgeries,” adding that in addition to sustaining cuts, most of her hair was ripped from her head in the attack. Tapley and Stelzer had met on Tinder, her mother, Susan Tapley, told NBC Boston. She didn’t say how long they had known each other. An attorney for Erich Stelzer’s family, Philip G. Cormier, told NBC Boston that Stelzer had been suffering from delusions, erratic behavior, and extreme paranoia and had been in the care of mental health professionals for about a month. The family said that on Dec. 26, they were putting plans in place to send Stelzer to an inpatient facility, but the attack happened before they could send him. “I know that one hit is substantial. Two will knock you down. There were four cops there. Can’t they handcuff him?” Stelzer asked.